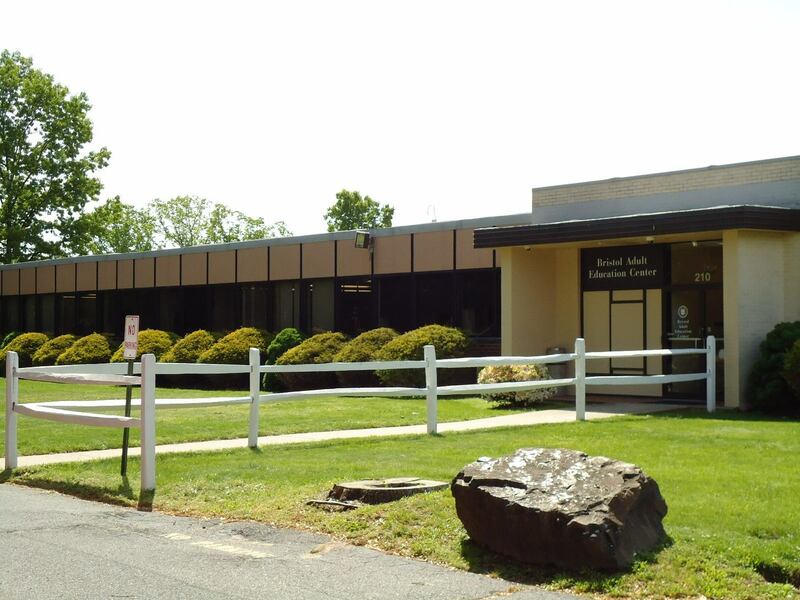 Bristol Adult Education Center provides adults with many opportunities for academic, technological and personal growth within a welcoming and supportive community environment. Our mission is to deliver lifelong learning and training classes in order to assist our students to become their best selves and achieve their goals. 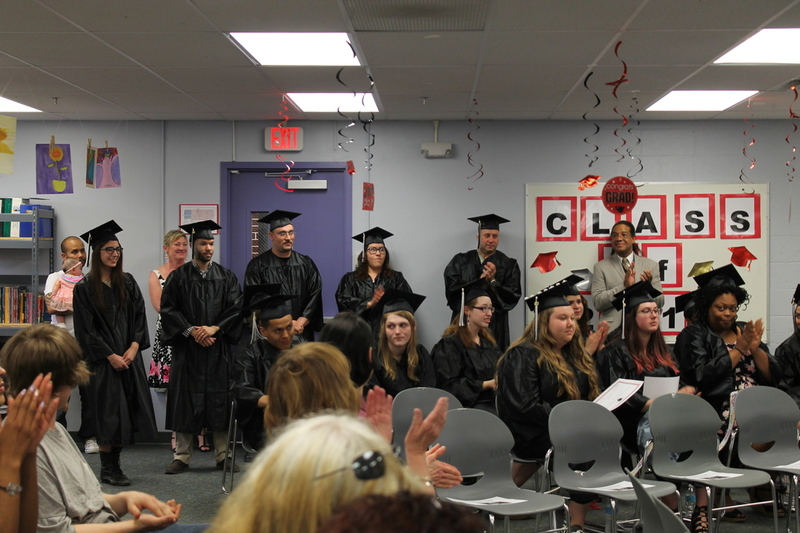 Bristol Adult Education is fortunate to offer all three avenues to High School Completion: GED®, Credit Diploma Program and the National External Diploma Program. Students are given thorough guidance in determining which of the three programs best fits their needs and skills. All three of these completion programs culminate in the receipt of a Connecticut State Department of Education recognized High School Diploma. In addition, Bristol Adult Education Center offers English as a Second Language classes for non- native English speakers. Courses allow students to improve their English skills in vocabulary, reading, writing and conversation. ESL students are given the tools to master the English language, enabling them to successfully live, work and continue their education. An American Citizenship class is offered for those immigrants who are working toward taking the U.S. Bureau of Citizenship and Immigration Services Citizenship Interview and Civics Examination. Bristol Adult Education also offers several Workforce cohorts in Bank Teller training and Manufacturing. 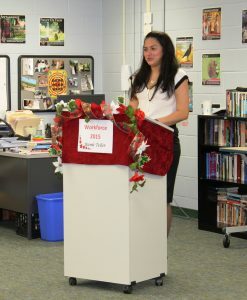 The trainings include Employability Skills, Math and Reading specific to the field, and hands-on work experience. Trainees are assisted with job search strategies and supported in their efforts until they have gained sustainable employment. The Workforce Programs have been very successful in collaborating with local employers and with the Connecticut Department of Labor, especially in following the labor market trends. Bristol Adult Education Center provides an array of Continuing Education classes which include Health and Recreation sessions, Computer and Technology topics, and areas of Personal Interest. Driver Education Courses are available through our center as well. 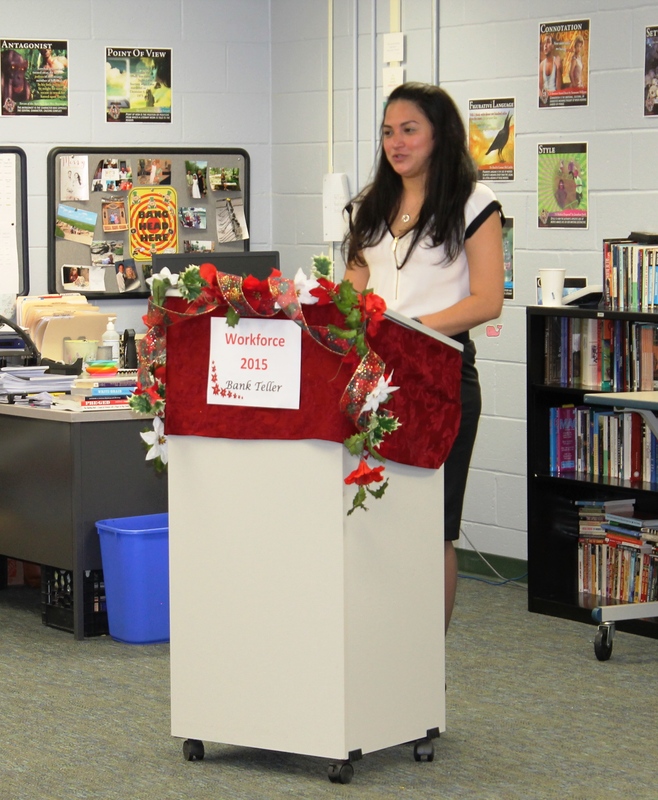 One of most outstanding students is an exceptionally bright and warm-hearted young woman named Rosa Martinez-Farias. Rosa lived in El Salvador before coming to Bristol, CT. She enrolled in Bristol Adult Education in the fall of 2014 to pursue her Adult High School Completion. While still working toward her High School Diploma, she was chosen to participate in an intense and concentrated Bank Teller Workforce program, a collaboration between Bristol Adult Education and Thomaston Savings Bank. Rosa excelled in her Bank Teller training and was offered a position immediately upon completion working at Thomaston Savings Bank. Although Rosa was employed, she continued advancing and received her High School diploma in March, 2017. She was a participant in our Graduation ceremony on May 18, 2017.